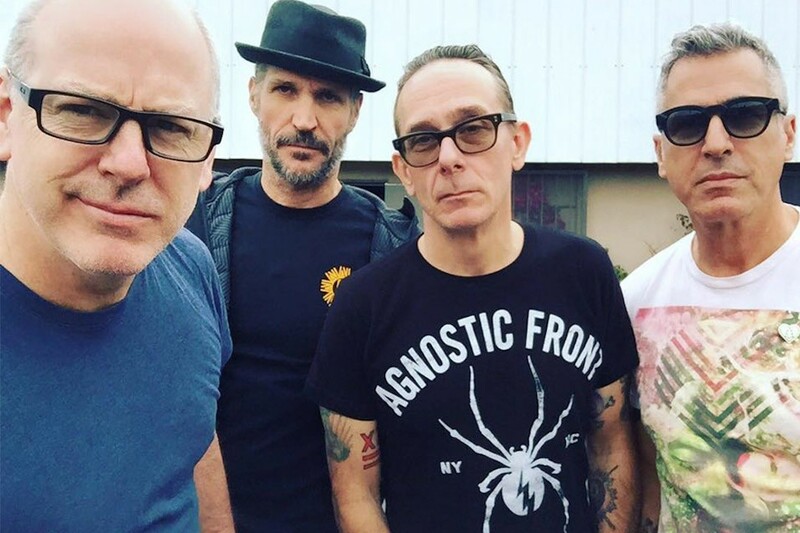 Bad Religion has announced a remastered edition of their classic 1994 LP Stranger Than Fiction. That's out March 9th via Epitaph Records. The re-release does not include any bonus trackis, but will be out via CD, vinyl, and digital.